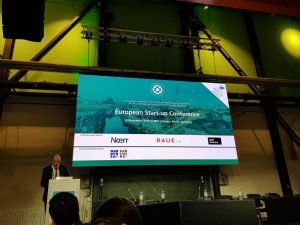 David Zahra and Krista Ellul, on behalf of David Zahra & Associates Advocates, recently attended the IBA European Start-up Conference held in Berlin. 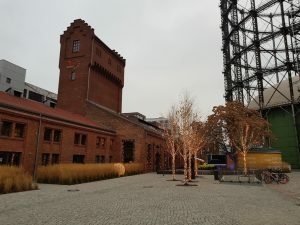 The confernce was held on 22 November at the EUREF Campus, a 5.5-hectare urban quarter is a symbol of the energy revolution in Germany which serves as a home base for companies working in the fields of energy, sustainability and mobility. This conference focused on the current trends in the Berlin, initial coin offerings and artificial intelligence. The building of pan-European incentive or option programmes in order to incentivise employees was also a topic which was focused on. Lastly, the delegates who attended also discussed pan-European standard lean investment model documents and the specific clauses to be included in such model documents. This conference provided David Zahra & Associates further knowledge in relation to different option/incentive schemes, as well as clauses which are included in investment documents which differ among the European countries. Moreover, attendance at such conference provided the firm with further incite as to what is expected from lawyers by start-up companies.